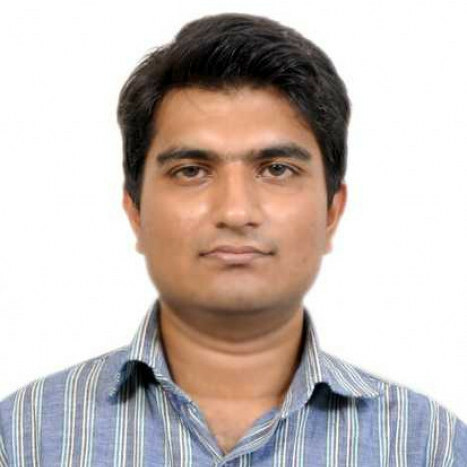 I have a Master's in Mechanical Engineering from Indian Institute of Technology, Kharagpur. In my free time, I like swimming and playing tennis. The reason why I am "ZEQR" ing is that it gives me tremendous joy to teach my favourite subject : Mathematics.